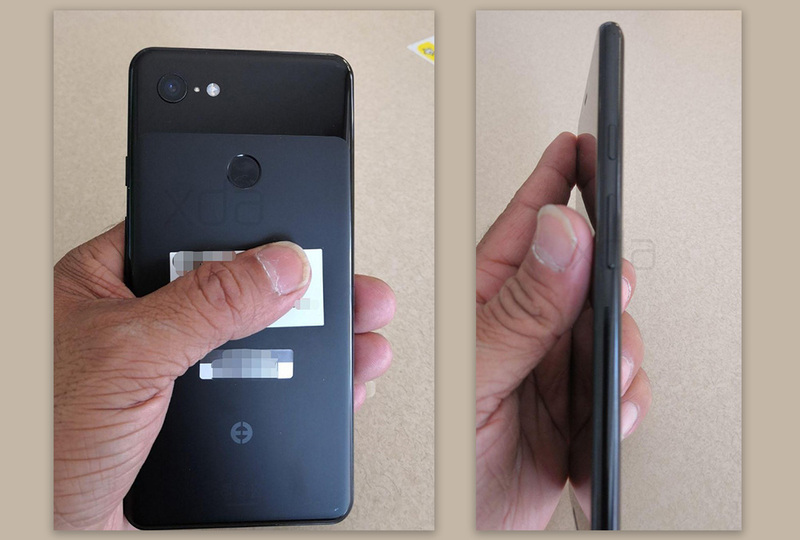 Hey, More Pictures of That Pixel 3 XL Prototype are Here! As you might have expected, that prototype Pixel 3 XL that showed up this morning wasn’t going to hide for long and is back in a new series of photos. This time we get to see it from all angles, plus we get a semi-confirmation on that back plate situation. From the photo up top, you can see another clear shot of the backside of the Pixel 3 XL, as well as the side with power and volume buttons. We aren’t getting a ton of new info here other than the fact that the buttons are laid out just like they are on the Pixel 2 XL. The XDA member who posted the pictures has confirmed that the back is likely glass, not metal or plastic. That matches up to what we talked about in this post. 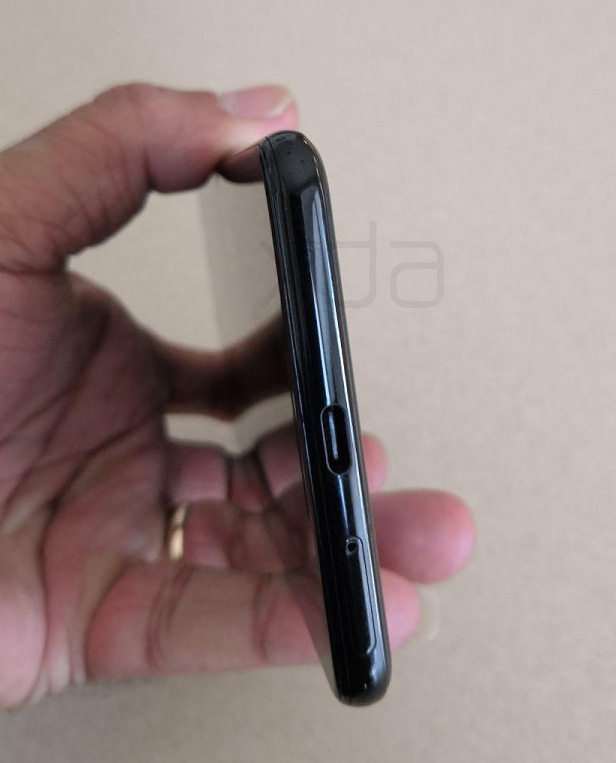 As for the rest of the phone, there is no headphone jack, the USB-C port is (obviously) on the bottom along with the SIM tray (was on the left side of the Pixel 2 XL), and the top and left side are empty, outside of a microphone. The overall finish of this phone seems much glossier than last year’s Pixel 2 line, which isn’t a great thing if you care about fingerprints. And again, this morning we learned that this early Pixel 3 XL prototype has 4GB RAM, 128GB storage, and is powered by a Snapdragon 845. The codename “crosshatch” that we outed in 2017 has also been confirmed with this device. If you hit that link below, there are a couple of additional pictures, including a super blurry shot of the frontside.